A Professional Manufacturer of RO Systems & Related Accessories. 1. Auto power cut-off when filter, extends pump duration. 2. 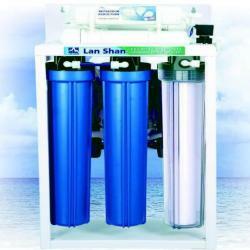 High efficiency, silence booster pump.